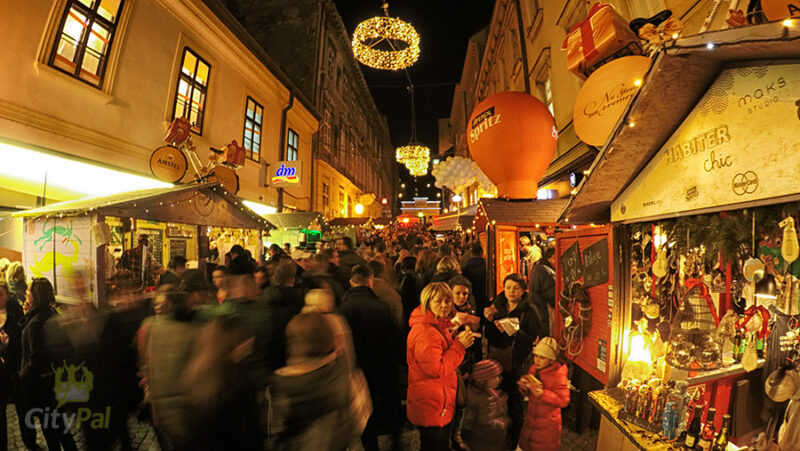 Tkalčićeva street is famous stroll and warm up night life street , full of bars, restaurants, small boutiques and souvenir shops. 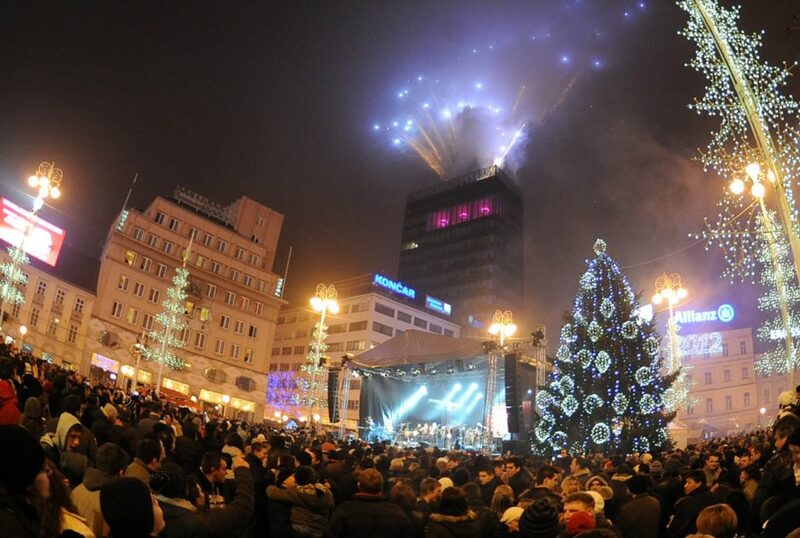 But 80 years ago, Tkalčićeva and nearby Kožarska street were famous Red Light streets full of brothels. From the beginning of last century to WW2, almost every house in Tkalčićeva was brothel. 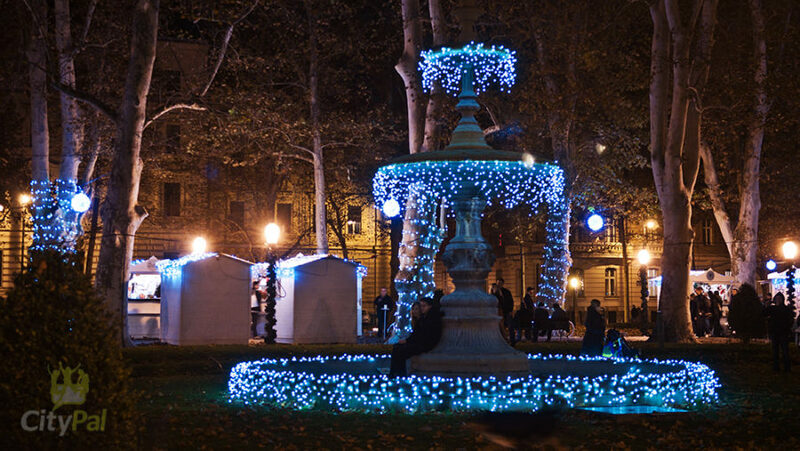 Zagreb was among the first cities in Europe well known for legal prostitution, municipal government issued trade license to brothel owners so everything was legal. Prostitutes were often girls from the surrounding villages, but also from the city. First brothel in Zagreb was in Kožarska street, in later years most prestigious and expensive one was in Tkalčićeva street by the name „At green lamp”. In the looby there was a piano player, guests where officers and wealthier citizens. In other brothels colored figures of dwarfs in the the window indicates the vacancy. If the dwarf was laid down – the lady was busy! 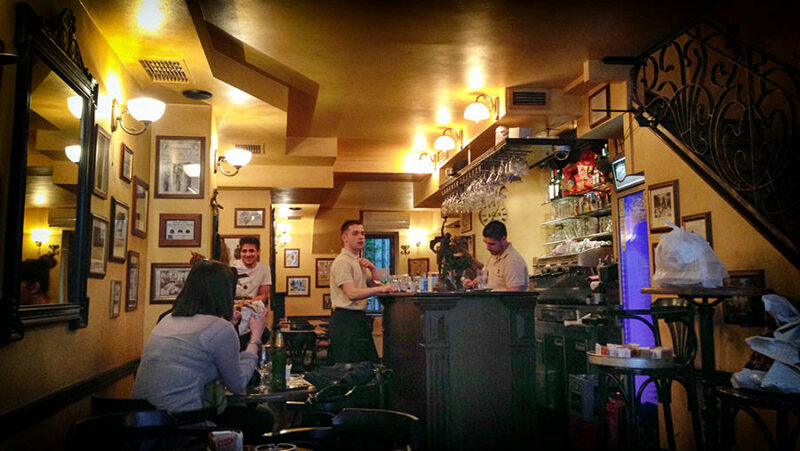 Night ladies were also working in cabaret bars in Tkalčićeva and nearby streets. One of the famous bar was „Ritz” in Petrinjska street, with well known violinist (nowadays there is club there with the same name). Students and soldiers „consumed” street prostitutes at central square, main railway station, Petrinjska, Palmotićeva and Amruševa street. 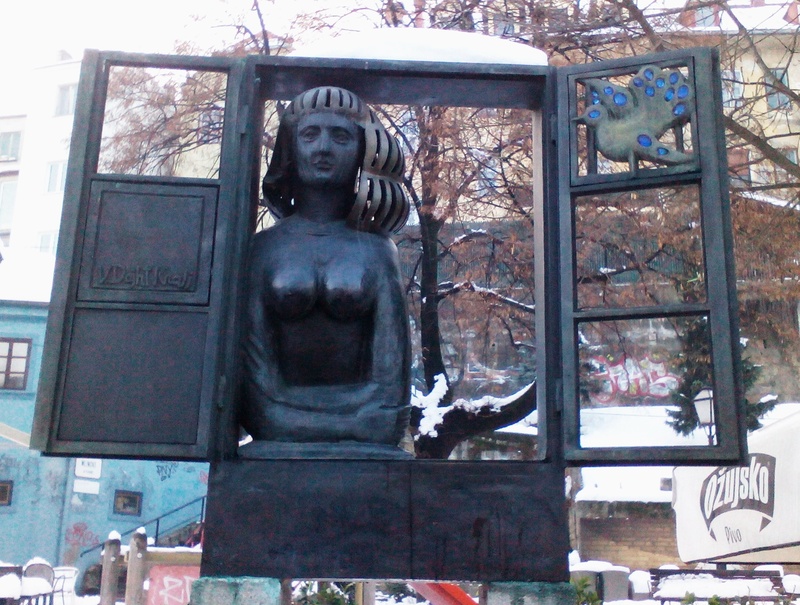 As reminder to „golden days of Zagreb Red Light District” there is a sculpture dedicated to „Zagreb ladies of the night” at Tkalčićeva street 45, next to Rakhia bar. Find it!